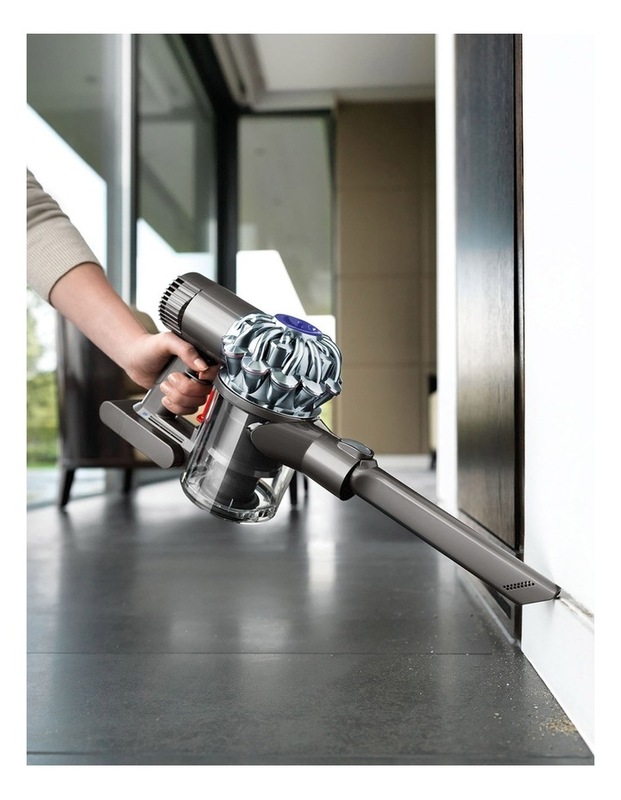 The Dyson digital V6 Trigger is 50% more powerful than its predecessor the V2. 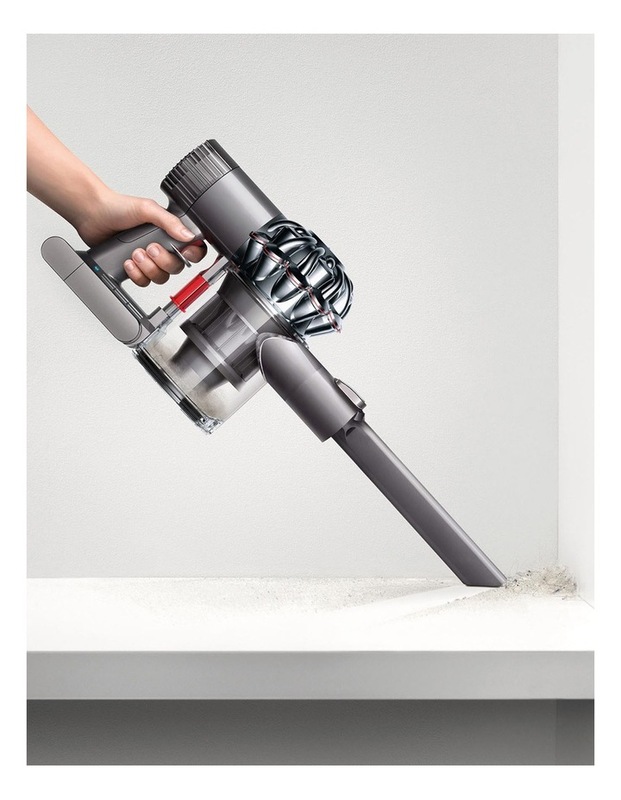 Dyson handheld vacuums use patented cyclone technology, just like their corded machines. Powerful centrifugal forces spin dust and dirt out of the air and into the bin. 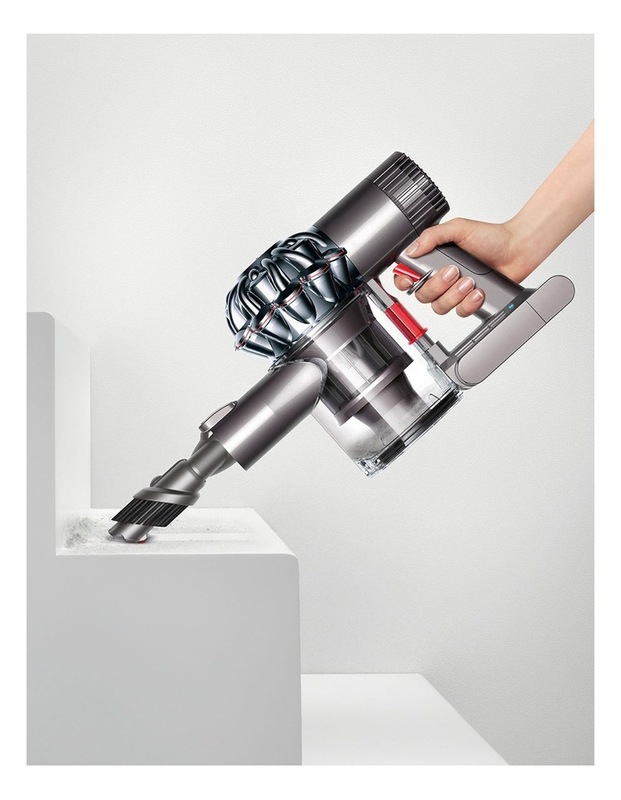 Dyson V6 Trigger has 2 Tier Radial cyclones - an arrangement of 15 cyclones that work in parallel across two tiers. 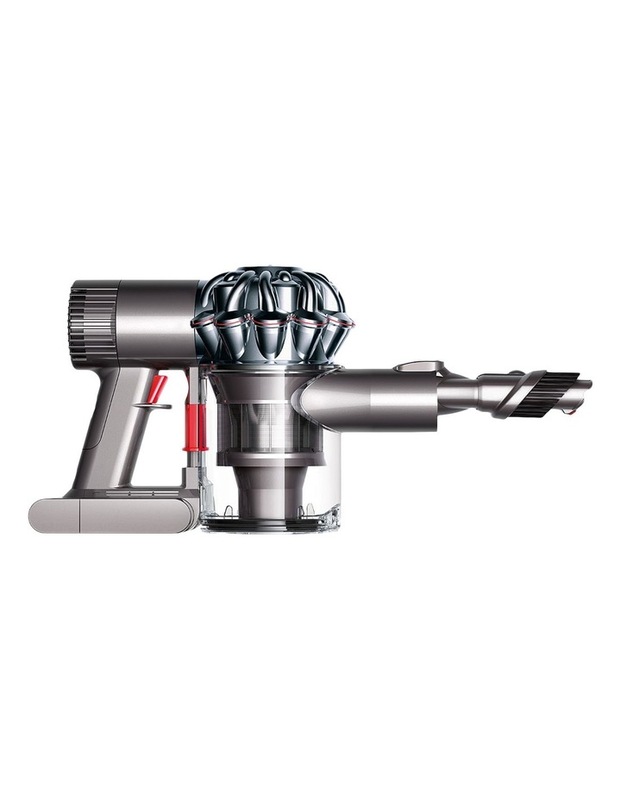 Each cyclone has been re-engineered to increase airflow and generate high centrifugal forces - to capture fine dust.